Every Dec. 10 for the past 114 years, the eyes of the world have turned to Stockholm, Sweden, where the Nobel Prizes are formally awarded to the brilliant men and women who have made exemplary inroads in Medicine or Physiology, Physics, Chemistry, and Literature. 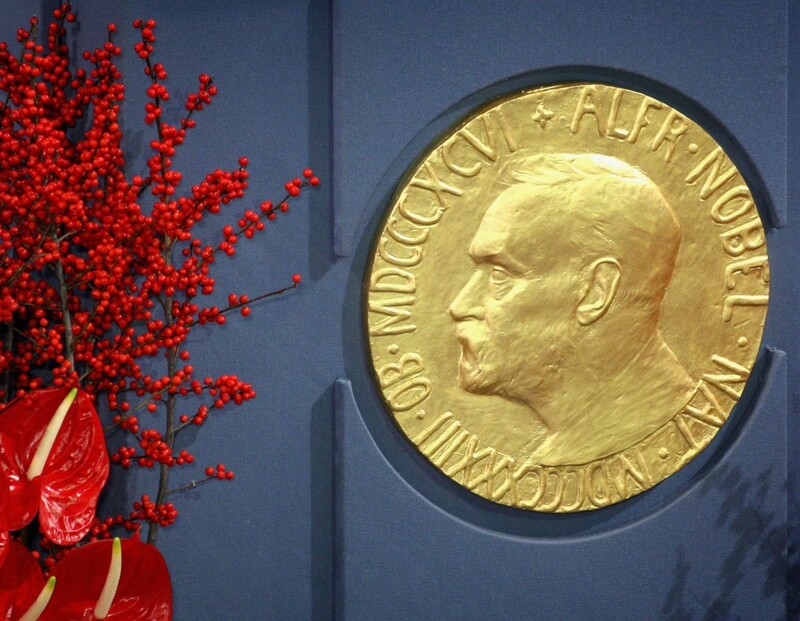 The “Prize in Economic Sciences in Memory of Alfred Nobel” is a separate award founded by the Sveriges Riksbank (the Swedish National Bank) and the Nobel Peace Prize is awarded in Oslo, Norway. The first Nobel Prize for Physiology or Medicine was awarded in 1910 to Emil von Behring for his discovery of diphtheria antitoxin. William Roentgen, the man who discovered x-rays, won the first prize awarded for Physics. Although everyone seems to know something about the Nobel Prize, few recall the man who created them, Alfred Bernhard Nobel. During his working life, Alfred Nobel earned a huge fortune as an inventor and industrialist. His most profitable creation was dynamite. Upon his death on Dec. 10, 1896, Nobel devoted his wealth to funding his eponymous awards. His last will and testament ordered the accrued interest to be “annually distributed in the form of prizes to those who, during the preceding year, shall have conferred the greatest benefit on mankind.” Although Alfred Nobel never gave a public explanation for why he decided to create the awards, many have speculated that it emerged from his remorse over inventing a slew of agents used to such lethal effect in the wars and various national aggressions of his age. The endowment he left was worth more than 31 million Swedish Krona (SEK), which, according to the Nobel Prize official website, is worth about 1.7 billion SEK today, nearly $200 million U.S. dollars. The amount of money awarded this year for each of the Nobel Prizes is set at 8 million Swedish Krona, or about $940,000, depending on the daily exchange rate of SEK to U.S. dollars. 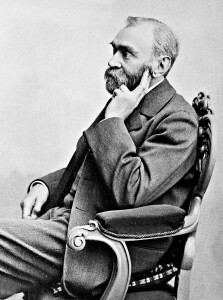 Alfred Nobel was born in Stockholm in 1833. His family moved to St. Petersburg in 1837 where his father owned a mechanical workshop that made explosive naval mines (wooden barrels filled with gun powder). His biggest client was Czar Nicholas I of Russia who needed the mines to block enemy naval ships from entry. After the Crimean War ended in 1856, Mr. Nobel’s factory became less and less profitable and by 1859 he declared bankruptcy. That same year the Nobels moved back to Sweden. There, Alfred, who trained as a chemical engineer in St. Petersburg, buttressed by post-graduate work in Sweden, Germany, France and the United States, opened his own laboratory to develop a series of more reliable explosives. Alfred’s first breakthrough in 1863 involved mastering the means to detonate the highly volatile and dangerous liquid, nitroglycerin. In 1864, Alfred’s nitroglycerin factory exploded killing his younger brother, Emil, and many of his workers. As a result he had to move his workshop from populous Stockholm to a barge on Lake Malaren, outside of town. In 1867, Alfred figured out a means of combining nitroglycerine with a substance called kieselguhr, a porous form of diatomite. By mixing the two, he turned the liquid nitroglycerine into a paste that he then molded into rods and cylinders. 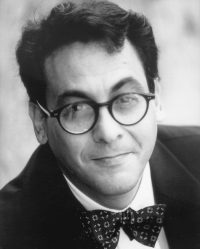 He called his new invention dynamite, after the Greek word dynamis, or power. In the years that followed, he founded a laboratory in San Remo, Italy, where he discovered the chemical means to make dynamite an even more powerful weapon as well as for blasting rock and construction work. He held the patents for dynamite in Sweden, Great Britain and the United States. All told, he held more than 355 patents in several different countries. Less well-known, Nobel also conducted experiments in the fields of electrochemistry, optics, biology and physiology. Among his researches were techniques later applied to manufacturing artificial versions of silk, leather and rubber. He also became interested in the international peace movement of his era, which may explain his establishment of a Peace Prize. Such impressive and life-saving work would, undoubtedly, please the man who endowed their magnificent award. Editor’s note: this post has been updated to remove a photo that had been incorrectly identified.